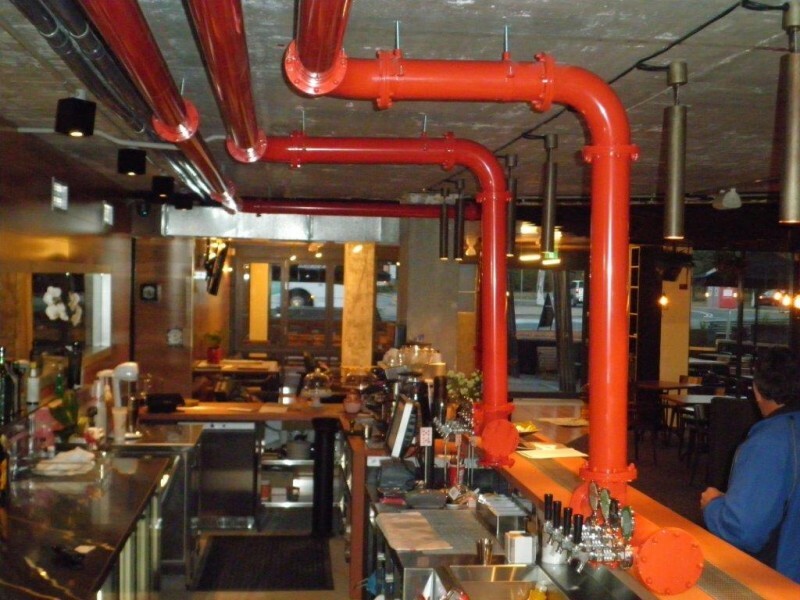 Andale have just installed a new Glycol Beer System with 3 x spectacular custom made beer fonts. The beer fonts at the Western Basementare suspendedfrom ceiling and stretch from the cool room to the bar. The system dispenses 8 x ice cold beers and 1 x tap with self-service chilled water. 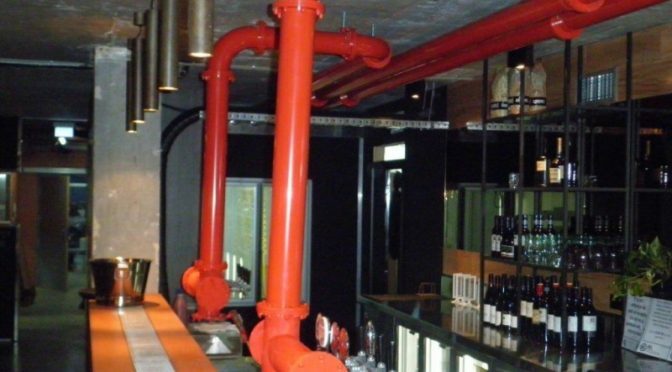 "The beer system is an integral feature of the bar design at the Western Basement and is receiving a great reaction from their customers"- Paul Nesbitt (StateManager- Andale NSW).